"You've been wishing for some upbeat, ray-of-sunshine-in-a-dark-world music, but just can't stomach the endless autotune of pop. Well, now you've found it. 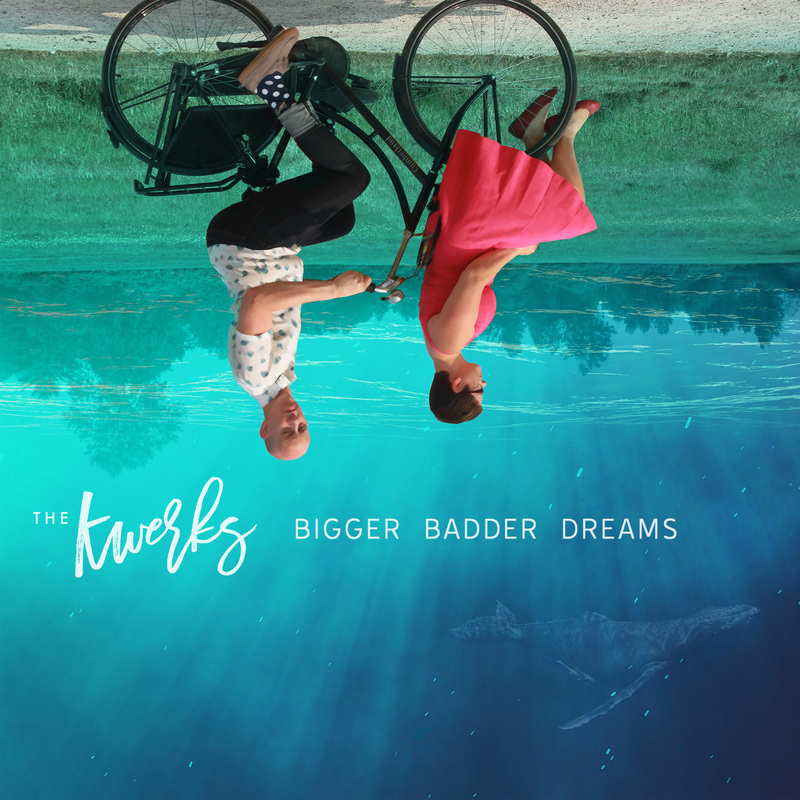 The Kwerks' warm harmonies and fresh folk sound will have you tapping your toe and singing along in minutes, only to realize the lyrics are as authentic as the duo's straightforward acoustic vibe."